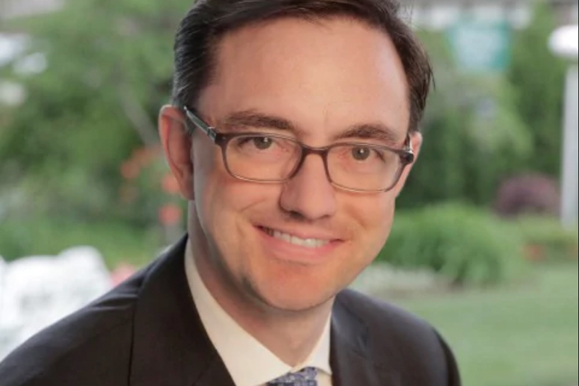 Timothy O'Leary is the new director of the Washington National Opera. Timothy O’Leary (right) has taken the United States opera scene by storm as the recently-appointed general director of the Washington National Opera at the John F. Kennedy Center for the Performing Arts in Washington, D.C. O’Leary previously worked in New York City as a part of the management at the New York City Opera and was the first managing director of Gotham Chamber Opera. Most recently, he served as the general director at the Opera Theater of Saint Louis. O’Leary is known for championing newly-created operas and enthusiastically claims this decade to be “a golden age” of new American works. Some of these works include Champion, an opera based around boxing and jazz, and Shalimar the Clown, based on the Salman Rushdie novel of the same name.